Aaand the losing streak is over! 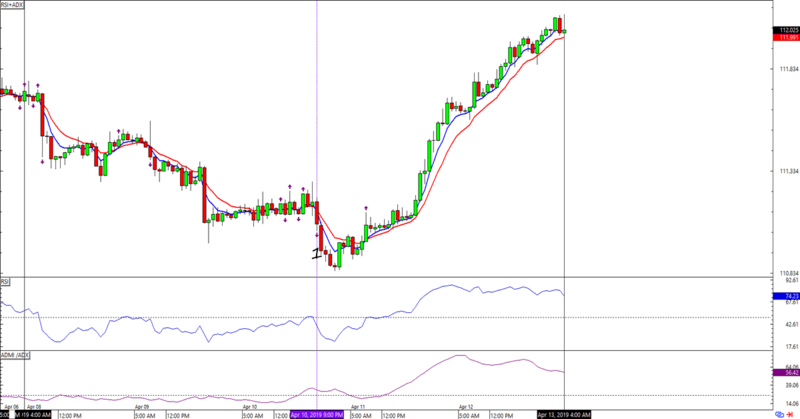 Thanks to a decent signal from EUR/USD, the HLHB is back to black this week. Phew! Unlike in the previous update, the major dollar pairs actually saw decent price action over the last couple of days. 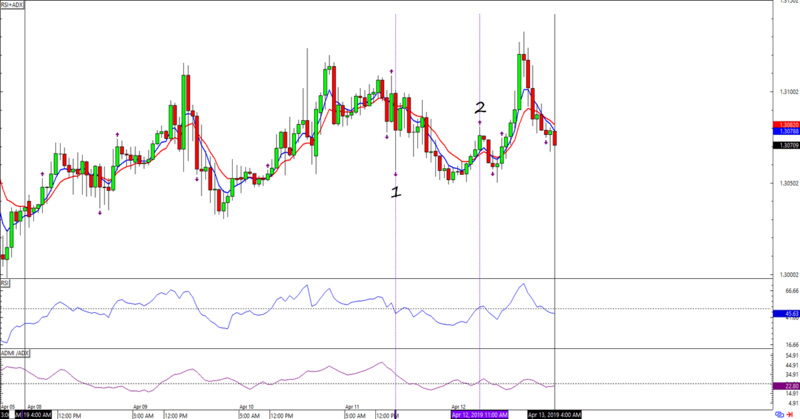 In fact, the HLHB actually gained a couple of pips from EUR/USD’s staggered move up the charts. Unfortunately, the HLHB was on the OTHER side of the strongest trend trade among the pairs. 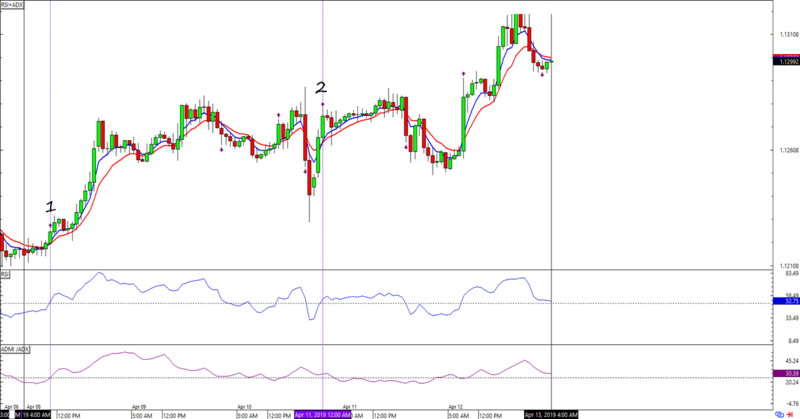 I’m talking about USD/JPY! As you can see, the system validated a sell signal right before the pair shot up to 112.00. Good thing it hasn’t hit the adjusted stop loss yet! The next week is going to be interesting because the system has open trades on all three currency pairs. Not only that, but most markets will be out on holidays near the end of the week so volatility will likely come from catalysts in the first half of next week. Can the HLHB shoot for another winning week? Or are this week’s gains just a fluke? I’m gonna be watching these open trades closely!